You are planning your summer vacations in Mykonos and you are excited! You have read and seen so much about the island and you can’t wait to land your feet to its ground. You want to experience first-hand the luxury and the beauty of Mykonos, like the celebrities you see on magazine photos. You are right, this little Aegean island can offer you dreamlike luxurious holidays. 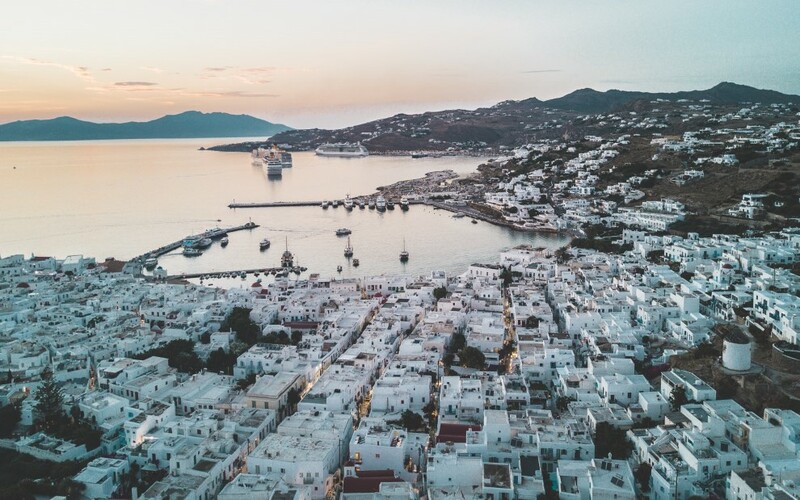 In order to be able to see all the lavishness a trip to Mykonos can offer, we give you 4 little secrets that will make your holidays unforgettable. Mykonos Luxury Villas are the top choice for accommodation among celebrities and VIPs. They have elegant decoration, spacious rooms and gardens and a lot of amenities. If you wish to, you can hire staff like chefs, butlers, drivers or bodyguards. A Mykonos Villa can become your little glamorous palace for some days, your luxury retreat between crazy nights and day explorations. Before you book the Mykonos Villa of your dreams, check its capacity, its rooms, the location and the amenities and services it offers. For example, if it is located at a remote area, you may need to make a plan for your transportations. This can easily be solved by renting your private driver. Some Mykonos Villas come with their own private chef but in case the one you picked doesn’t, it would be a great idea to hire a private chef. This way you will have tailor-made gourmet meals freshly cooked by an experienced professional whenever you want. Some of the hottest nightclubs in Mykonos have a special area for their VIP guests. To enter this area you need a VIP ticket which you may need to book a lot earlier. VIP areas are usually the best spots in a club, and they offer more space and luxury. VIP tables have their own private waiter and their special menu, champagne showers or happenings. 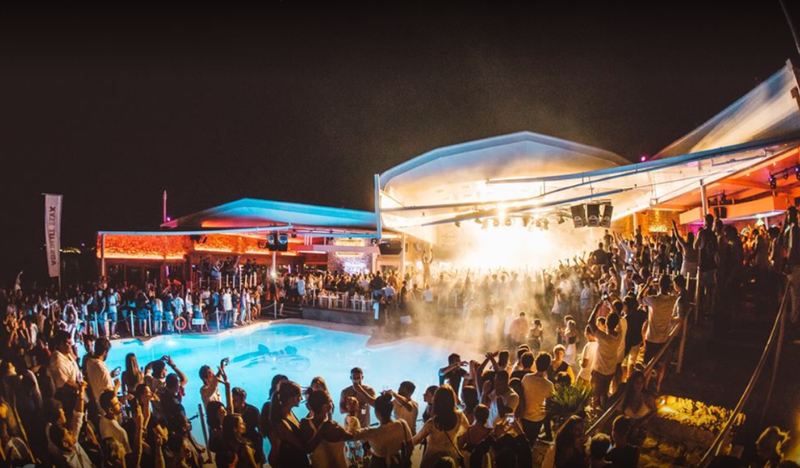 Some of the recommended nightclubs with nice VIP facilities are Cavo Paradiso, Void and Moni. Cavo Paradiso is located near the famous Paradise beach while the other two are situated in Mykonos Town. Void has 3 levels and the entrance to the highest one is allowed only to those with a VIP ticket. The famous party beaches can become very crowded and noisy some days. To avoid this and to enjoy the beach without the noise, you can rent your own cabana. Nammos at Psarou beach has recently added 4 luxurious cabanas to its facilities which are more like small villas. Each one has its own outdoor Jacuzzi, a private driver and a butler, champagne, wine and small delicious meals. Principote at Panormos beach on the north side of the island offers some open air cabanas. They are wooden decks right on the sandy beach with elegant, comfortable furniture, protected from the sun by curtains and reed roofs. Santanna at Paraga beach has 2 kinds of cabanas: the open air seaside cabanas and the swimming pool “islands”. They both offer cozy sofas, private space and premium waiter services. Scorpios at Paraga beach is a hip addition to the Mykonos’ island beach club scene offers the ideal combination: beach fun in the sun, private cabanas, laidback lounging, explosive cocktails, starlit dancing and good food along with fine wines. Renting a private yacht is common in Mykonos so there is a wealth of boats to choose from. 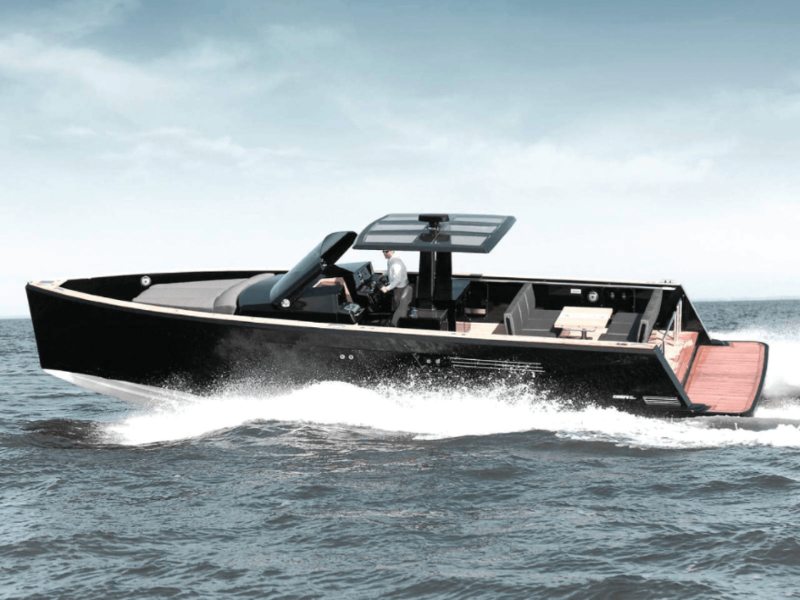 You can rent a luxury yacht for a day or more and its experienced skipper with a full crew will accompany you. You can additionally hire a chef or a butler, especially if you are planning to be on board many hours or to have a private meal on a hidden beach. Skippers know every hidden gem of Mykonos seaside or the waters around the island. Ask him to take you to the most remote places and some of the most beautiful, tranquil, sandy beaches that can be reached only by the sea. You will be amazed of what most Mykonos tourists can’t visit. Delos and Rhenia, the ancient islets just next to Mykonos, also have some very nice and secluded beaches to visit. Just remember that you have to leave the islets before sunset. are the top choice for accommodation among celebrities and VIPs. They have elegant decoration, spacious rooms and gardens and a lot of amenities. If you wish to, you can hire staff like chefs, butlers, drivers or bodyguards. A Mykonos Villa can become your little glamorous palace for some days, your luxury retreat between crazy nights and day explorations.